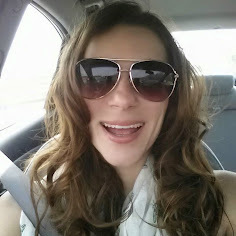 I Have A New Site Called Chocolates and Crockpots! Come Check It Out! Hey Hey it's another great Monday! Hope you all had a fabulous weekend! We FINALLY finished the garden. Whoo Hoo!! I've been working on that thing since the middle of April. I'll be sharing all about that journey with you guys soon! Today, though, I want to share with you this sweet treat that I can't.stop.eating. And it's just perfect for our upcoming hot spring/summer days. 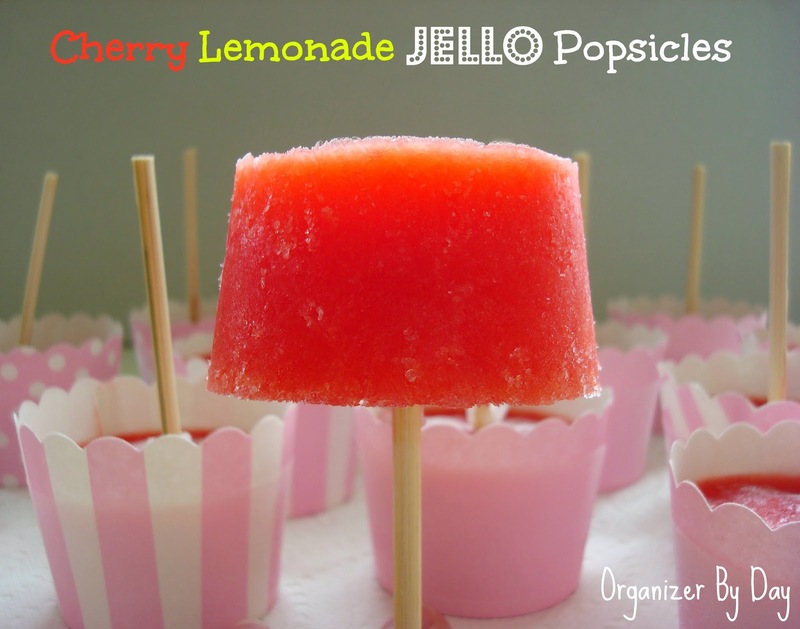 Cherry Lemonade Jello Popsicles! These are so delicious and absolutely effortless. All you do is make jello like you normally would, but instead of putting in the fridge, you put it in the freezer. That's about it! I combined together a cherry and a lemon mix and the flavors together are absolutely perfect. I can't wait to share these with guests when they come by this summer! Lay out your decorative containers on a baking sheet that will fit in your freezer. Ready a piece of aluminum foil that will fit over all the containers. This will help the skewers stand upright. 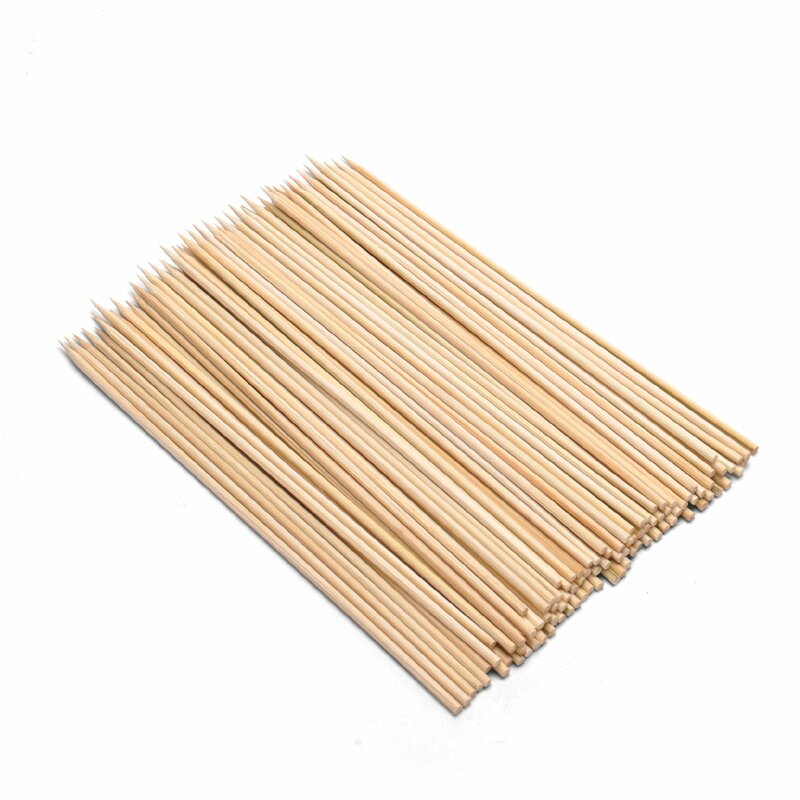 Cut each skewer in half. Combine the two packages of jello in a large bowl that has a pour spout. The pour spout makes it easier to pour the mix into the containers. Boil 2 cups of water and stir it into the jello mix for a couple minutes, or until all of the powder is dissolved. Add in the 2 cups of cold water and stir. Pour enough jello mix into the containers to almost fill them. 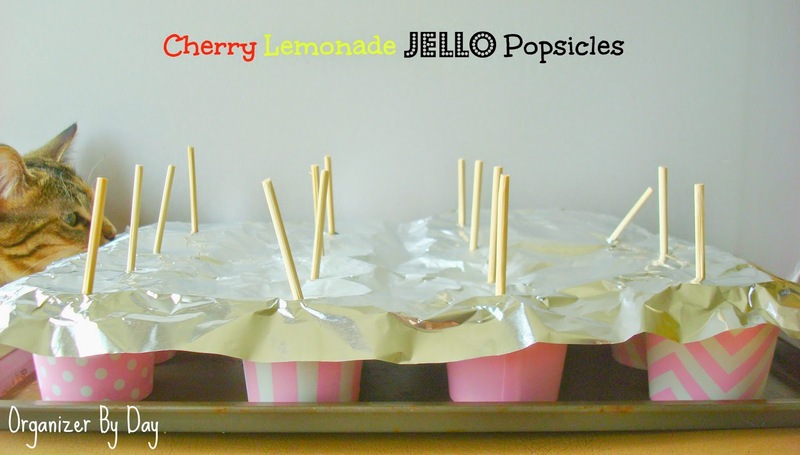 Place the aluminum foil over the filled containers and poke the wooden skewer through the foil into the container. The foil should make the wooden skewer stand upright. Obviously it's ok if they fall over. They'll still be delicious! Set in the freezer for about five hours, or overnight if you have time. Remove and peel off of the container. Bite and enjoy! This recipe made exactly 16. I couldn't believe how perfectly it filled the containers without any leftover. I think these will be a new summertime favorite of ours! What are your favorite summer treats you make at your house? Would love more ideas! Need some Patty Pan Pantry Cups? Got Kabob skewers? These are the ones I use. So delicious and easy looking! I will have to give it a try. I'm pinning this for later! And be looking for a follow from justatouchofcrazy on bloglovin! These are just too cute! I love lemonade during the warm summer months, this will be perfect! This looks delicious! I would love for you share it on my Tasty Tuesday recipe link up here! Everything gets pinned and I would love to have you! 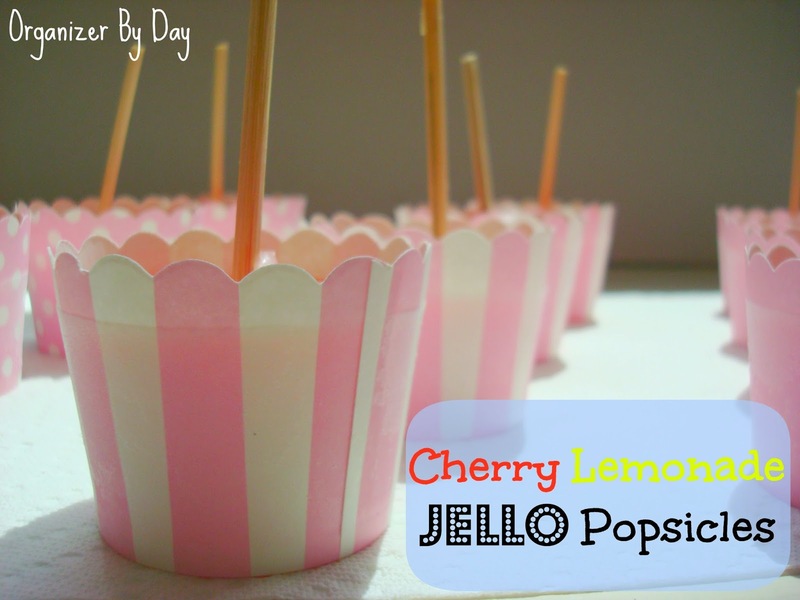 Love jello pops and I love the little cups you used to make them in. What a refreshing treat after working outside all day! Thanks for linking got the In and Out of the Kitchen Link Party! My kids would LOVE these!!! Thank you so much for joining us this week, at Simple Supper Tuesday. Is the texture like Jello? I'm usually not a Jello fan, but this might convert me. 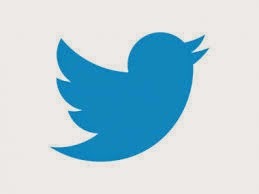 Thanks for sharing on Hump Day Happenings! Hey Megan! No these have the same texture as a popsicle. I honestly don't like jello either :) The texture bothers me, too. I wanted to make these as popsicles because I had some mix I bought a looong time ago for a different recipe I never made and needed to use up. Turned out great. Nothing like jello! This sounds so refreshing! I love jello but never thought to use it for popsicles before. Yum! I absolutely love this idea! I can't wait to try it out with my kiddos this summer when it super hot! I'm pinning this right now! Yummers! These look so tasty and refreshing. Thanks so much for sharing with our Weekend Potluck party folks. Enjoy a wonderful weekend. Found you on Link Party Palooza! 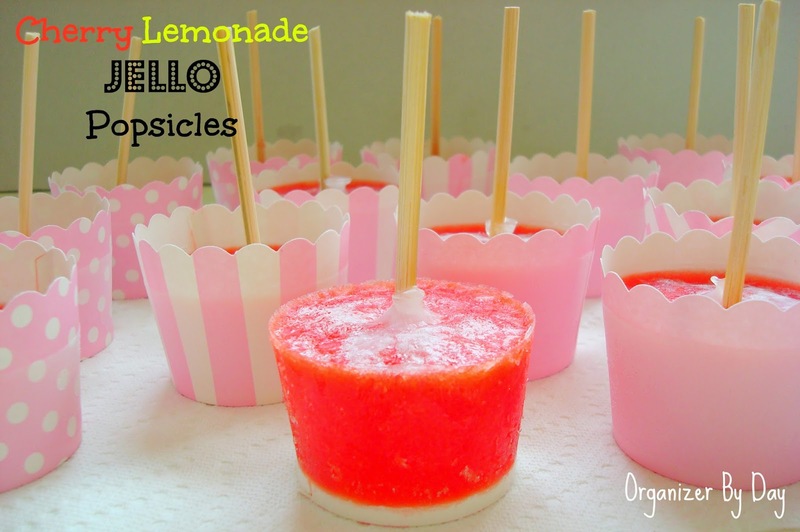 These Jello pops look like so much fun to make - pinning! My kids will get a kick out of making these. Thanks for bringing them to foodie friday. My sons love popsicles, I'm going to surprise them with these tomorrow. Thanks! These look like a great treat for summer! I'm always looking for something a little more unique than a regular popsicles. My kids need the extra water when they are running around outside, so I'm going to give these a try! Thanks for post! I bet you could also use lime jello too, right? Then it would be a limeade! I'm pinning this for sure! It'll be perfect for summer! Thank you for linking up last week on Tasty Tuesdays! I am featuring your recipe this week. Make sure you stop by and grab a featured button and link up again! We will just love y our Jello Popsicles they are great! Thanks so much for sharing your awesome post with Full Plate Thursday and hope you have a great week! These look great and I appreciate your comment that they don't taste like jello, now I will try them! Thanks for linking up with us and we hope to see you next week! 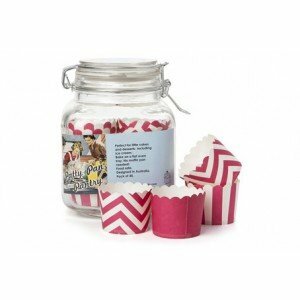 Sandra from Scrumptilicious4You with the Four Seasons Blog Hop. Your cherry jello popsicles look so good, the kids will love them as a treat for a hot summer day. Such a great idea! I never would have thought to put Jello in the freezer. 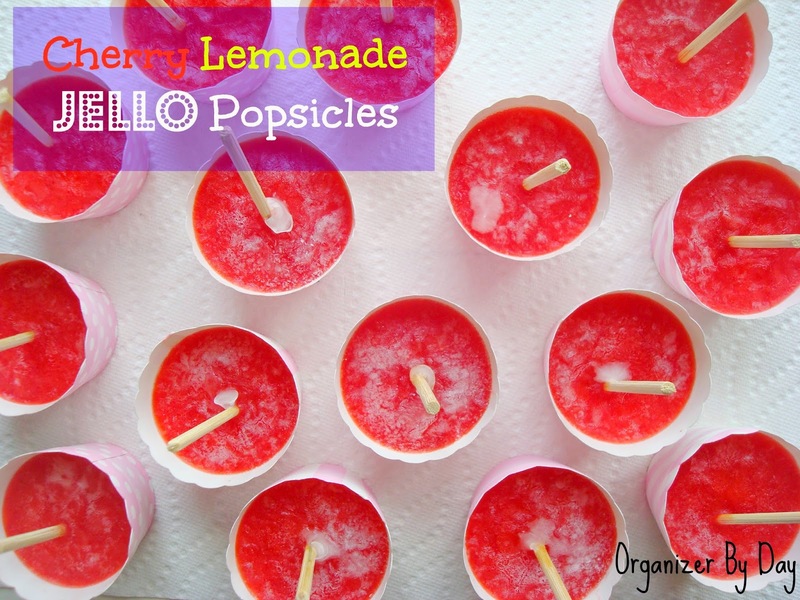 My boys love making popsicles and this is going on the list for the summer! Thanks for linking up at Family Fun Friday! You're featured this week on the list of Cool Summer Treats! Can't wait to see what you'll link up this week. Have a blessed weekend! I'm a fun loving new wife from the Midwest. This little blog is where I share my love for cooking, party planning and finding the little things in life that make each day great!! Click my pic to learn more! 20 Crockpot meals under $10! My life may not always be perfect, but it's perfect for me. Come with me on this crazy journey called life!